The Dental Implant Centre’s team of Dental Surgeons and Nurses are experienced and talented dental professionals working in Singapore. 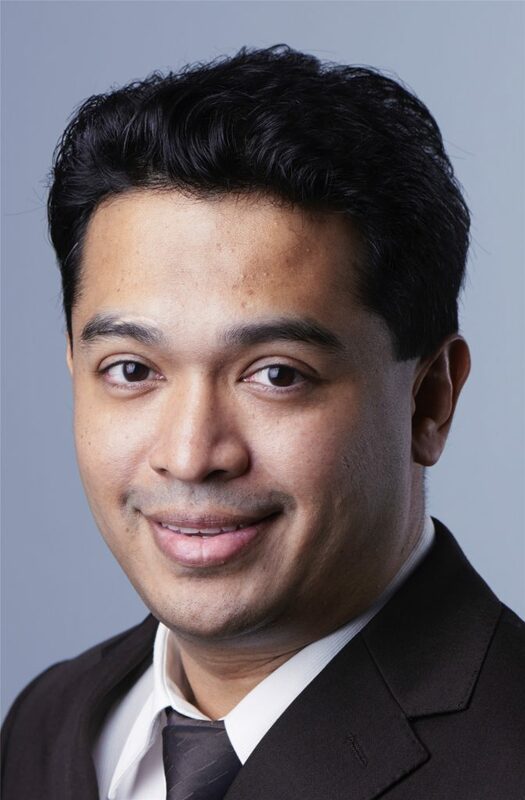 Dr Samintharaj Kumar graduated in Dentistry from Singapore in 2001. During this undergraduate period, he was the 1st South-East Asian recipient for the David B. Scott Research Fellowship Award (International Association for Dental Research). He spent his final year elective of his Medical degree in the Craniofacial Unit at The Hospital for Sick Kids in Toronto, Canada. During medical school he won a number of prizes for academic merit including the Drummond and Frank Scott Prize for overall performance in preclinical medicine, received awards from the British Association of Plastic Surgeons, British Association of Oral & Maxillofacial Surgeons, The Royal College of Physicians and The Wellcome Trust. His specialist interests include seeing nervous patients, Same Day Dental Implants, Dental Implants, Denture Stabilisation, Zygomatic implants, Teeth in a Day, Gum Plastic Surgery, Pinhole Periodontal Surgery, Laser Surgery, Botulinum Toxin, Dermal Fillers for Anti-Wrinkle Treatment, Skin Boosters, Sculptra and Chemical peels for rejuvenation of the face, Anti-Snoring and Sleep Dentistry treatment. In addition he sees patients privately for wisdom teeth and difficult extractions. Due to his experience and previous training, Dr Kumar is particularly able to understand dental patients with complex medical conditions and able to advise specifically on their management within the dental environment. 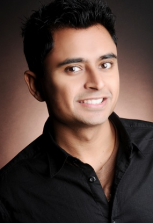 Dr Kumar is available for consultation at all Nuffield Dental Clinics. Dr Amit Patel graduated from The University of London at King’s College London, UK in 2008 and attained the ‘Membership of the Joint Dental Faculties of the Royal College of Surgeons’ qualification in England shortly thereafter. He is currently completing his Masters in Aesthetic Dentistry at King’s College London. He is an approachable and diligent dental surgeon who aims to provide the best possible care for his patients. His patients’ needs are truly at the heart of all clinical decisions that he makes. By taking the additional step for those anxious patients that have not visited a dentist and is able to make them feel extremely comfortable. Outside of dentistry, Dr Patel competes in Iron Mans and climbs mountains and volcanos. His fitness activities are numerous. Surinder is the Vice President of the Singapore Dental Association’s Oral Health Awareness Committee and is a firm believer in preventative dentistry. She volunteers her time on the Singapore Dental Ethics committee as well as to projects both overseas and in Singapore. With keen interests in oral surgery, dental implants and general dentistry she always puts patients at the centre of her care. 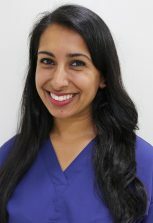 She is an approachable and friendly individual making patients feel comfortable in the dental setting. In addition, Surinder is a certified Health Coach and takes an integrative approach to dentistry. On request, she is available for dental and diet consultations.